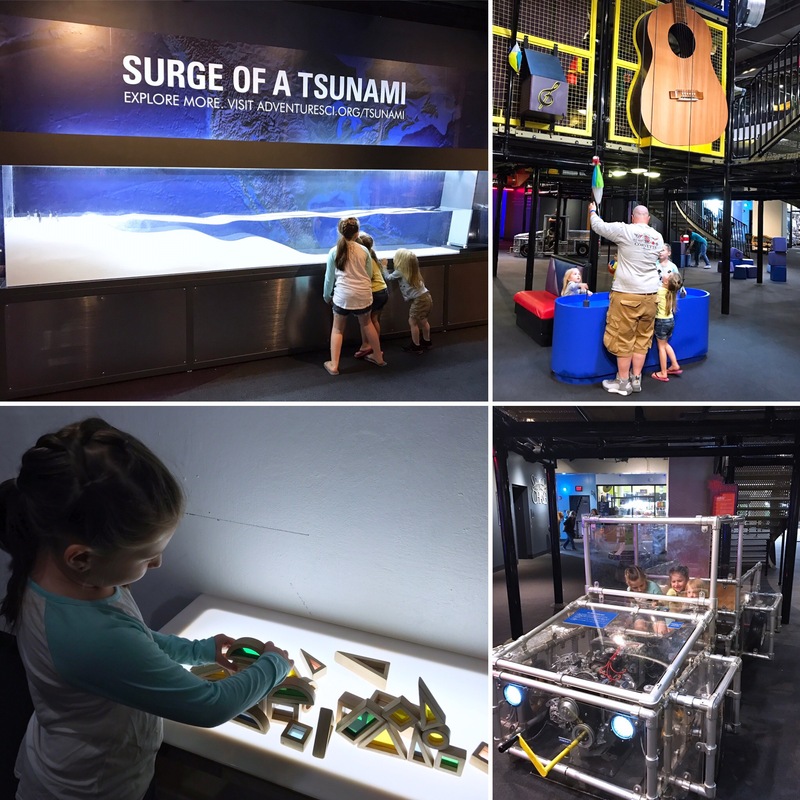 While taking suggestions for our “must-dos” in Nashville, TN, the Adventure Science Center kept being throw our way. We were so glad we took everyone’s advice! 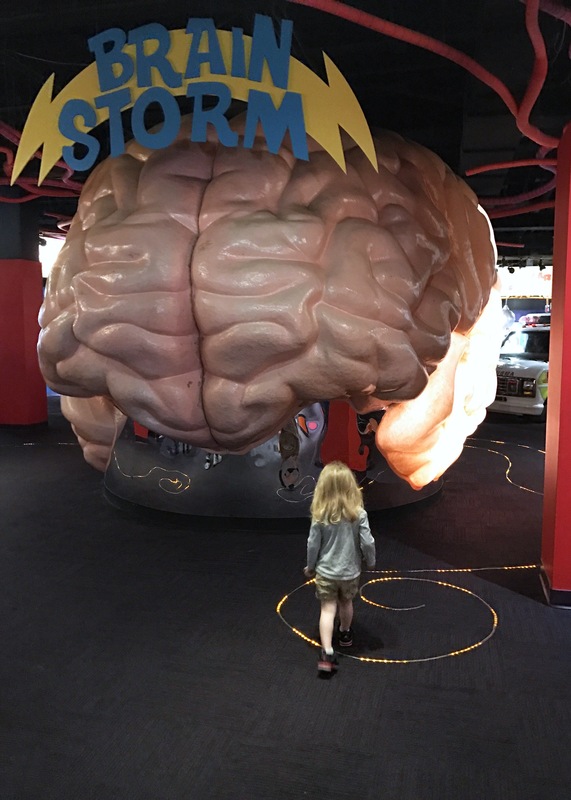 Not only did they meet all of our expectations for a children’s museum, but they also had several exhibits that go above and beyond the normal experiences we have grown accustomed to. 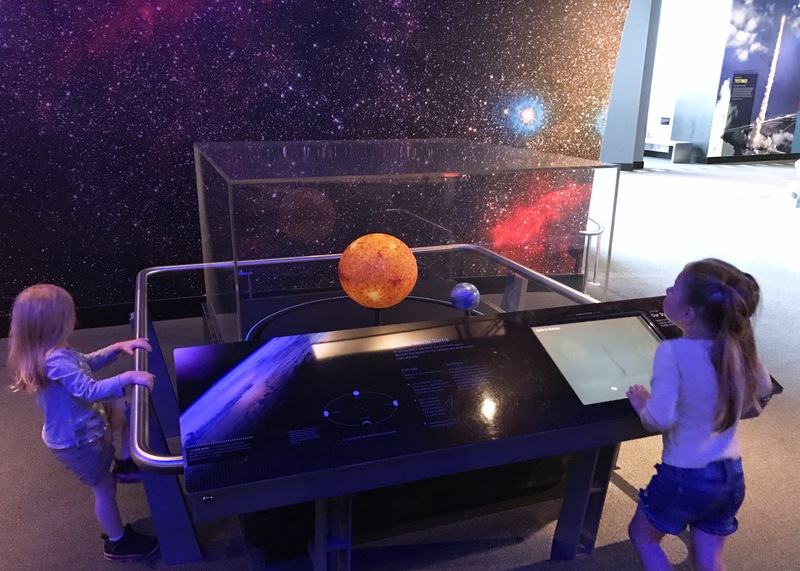 Easily our kids’ second favorite area to explore, Space Chase won them over almost immediately with the Moon Walker and Star Walk. 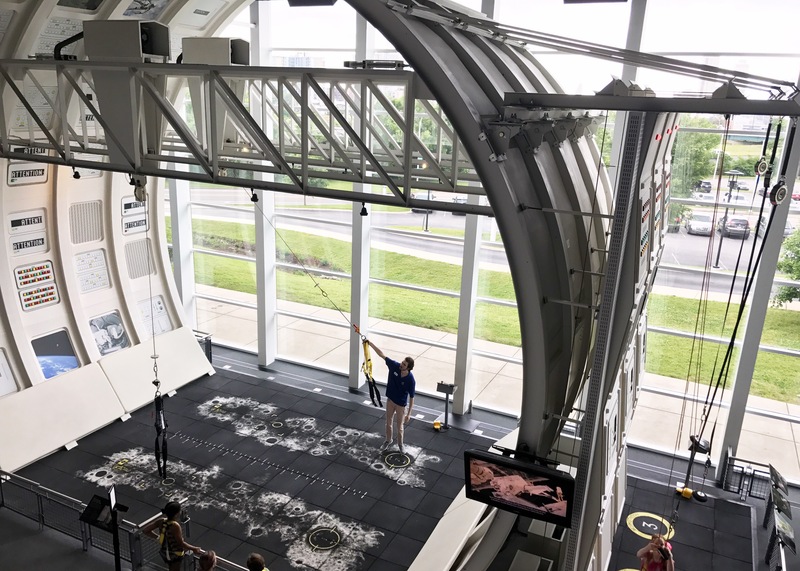 While not big enough to enjoy Moon Walker on their own, they loved watching everyone else experience zero-gravity. 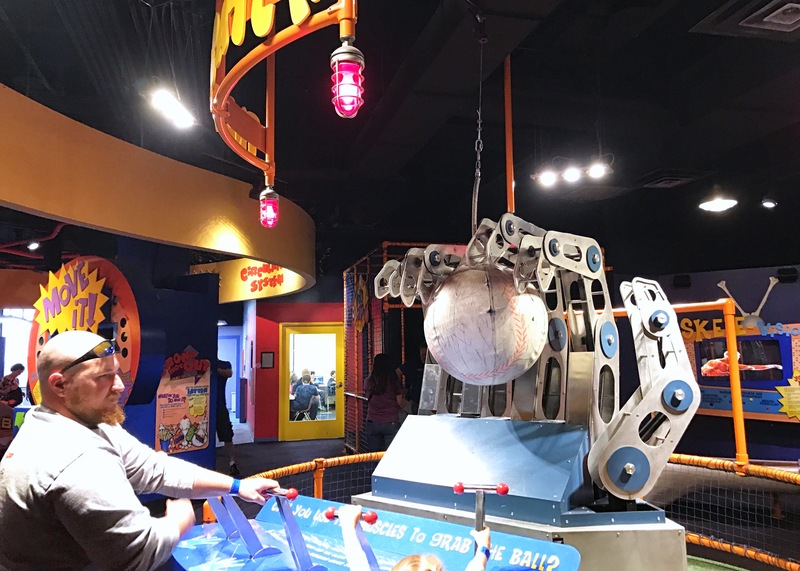 There were also tables set up to experience the differences in gravitational pulls, working in microgravity, and rocket pressure. 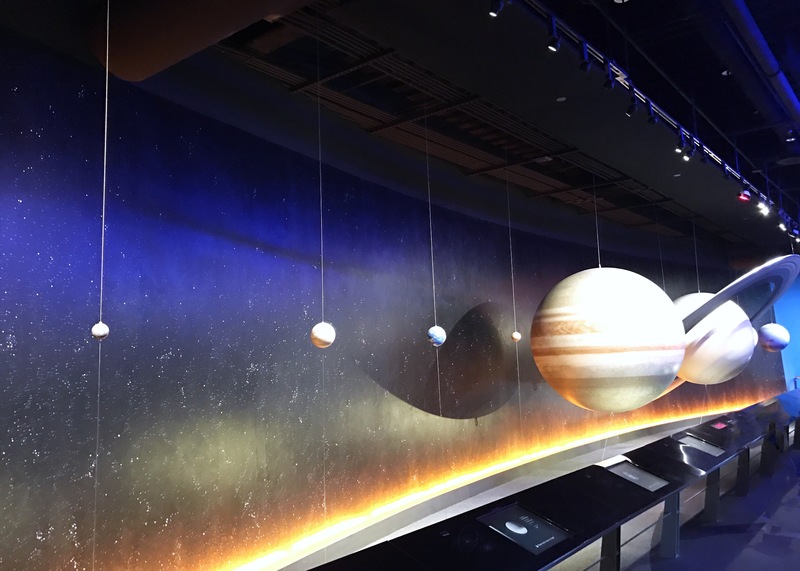 They loved the Worlds of Wonder and the Planet Globes displays. 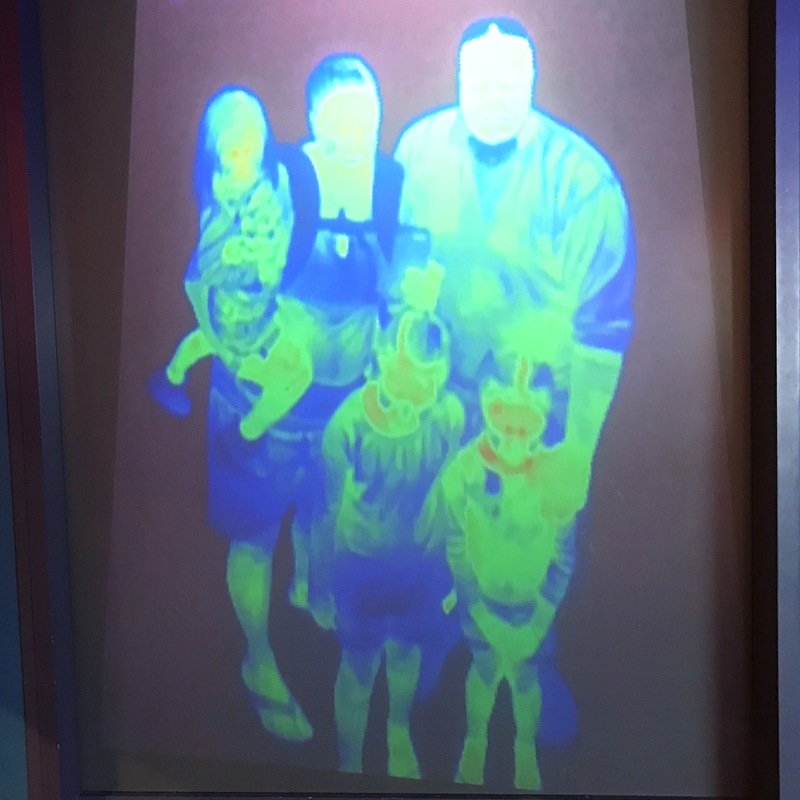 The interactive monitors made the experience all the cooler as they could explore the topics they were most interested in. The one that drew the in the most was the As the World Turns which was the perfect opportunity to discuss the moon phases which they learned about through Rachel & the TreeSchoolers: Our Solar System. 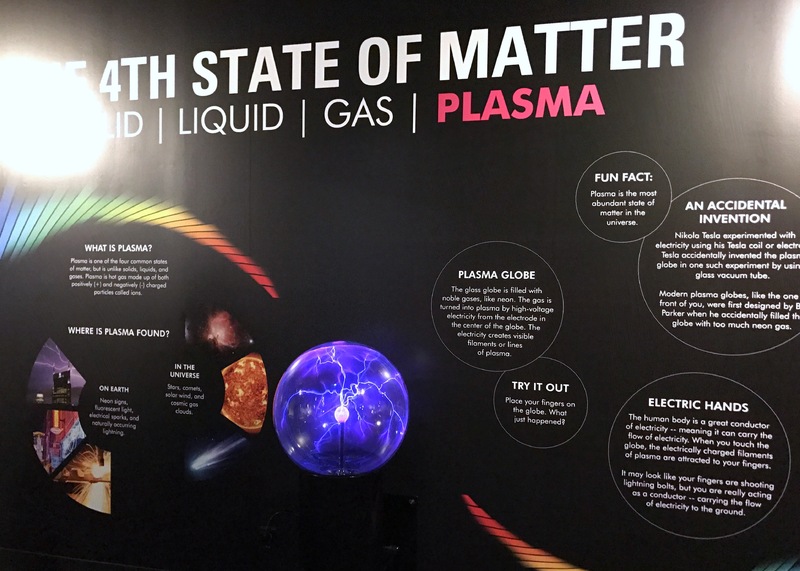 The Fourth State of Matter exhibit was fairly simple with a few signs explaining plasma and of course, the plasma ball. This was a huge source of excitement for the kids! 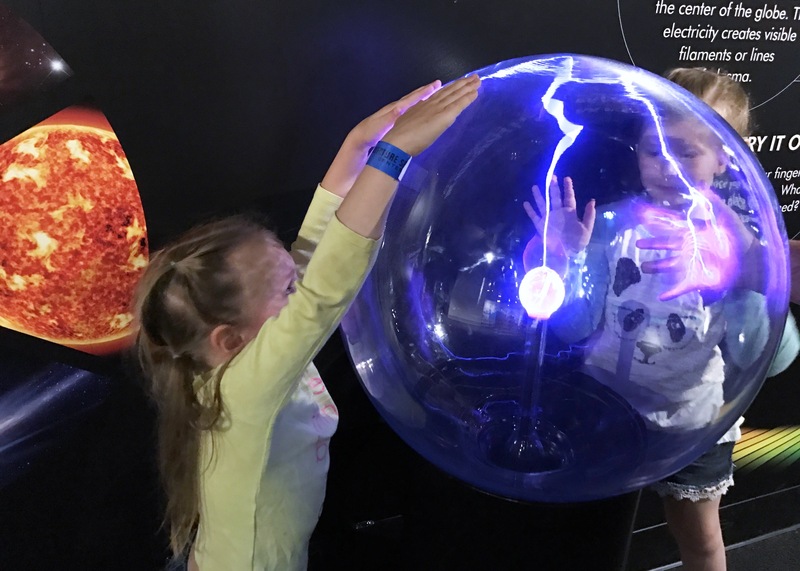 While they aren’t quire old enough to understand plasma, they had a blast touching and playing with the display. The human body always seems to fascinate little ones, doesn’t it? 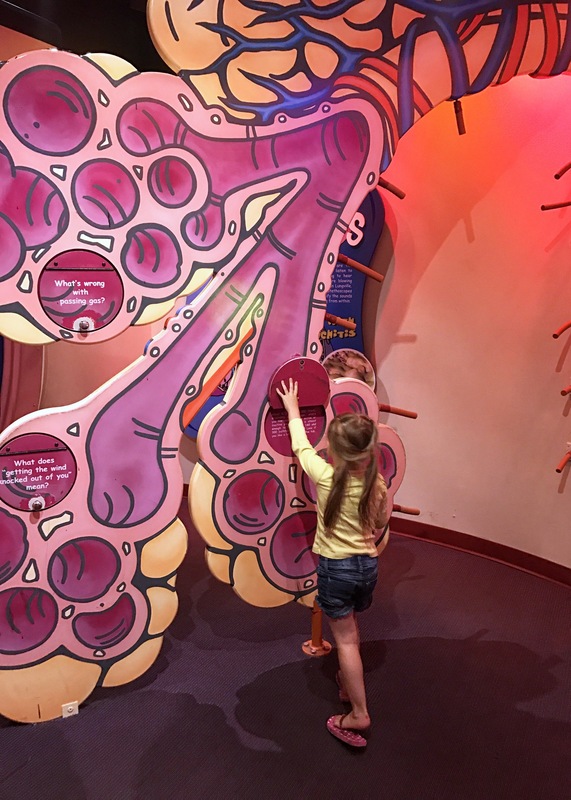 The BodyQuest exhibit at Adventure Science Center was by far the kids’ favorite and we spent most of the visit exploring the games, interactive displays, and anatomy explanations. 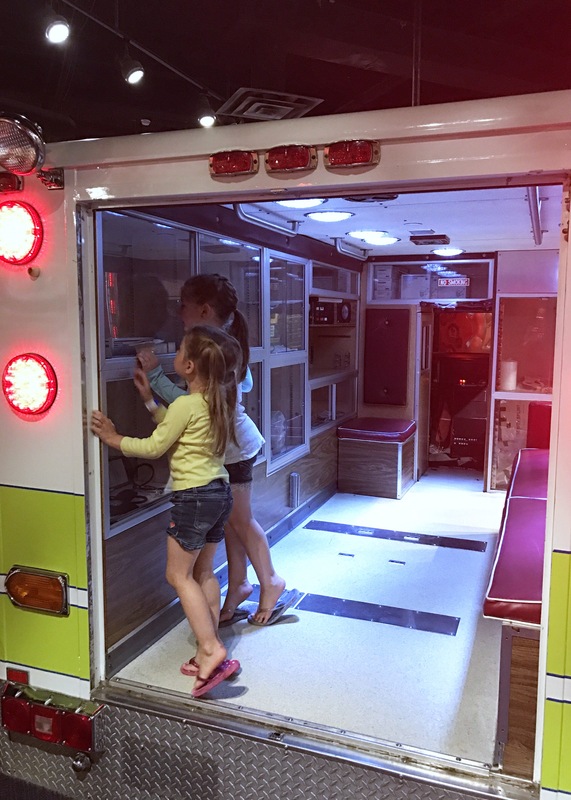 The girls loved investigating the mini med center and ambulance while The Mister tried catching a ball with a big mechanical hand. Have you ever thought about how many tiny muscles make up our grabbing reflexes? What about the way our muscles and joints have to work together in just the right way to ride a bicycle? It was thought-provoking for sure! 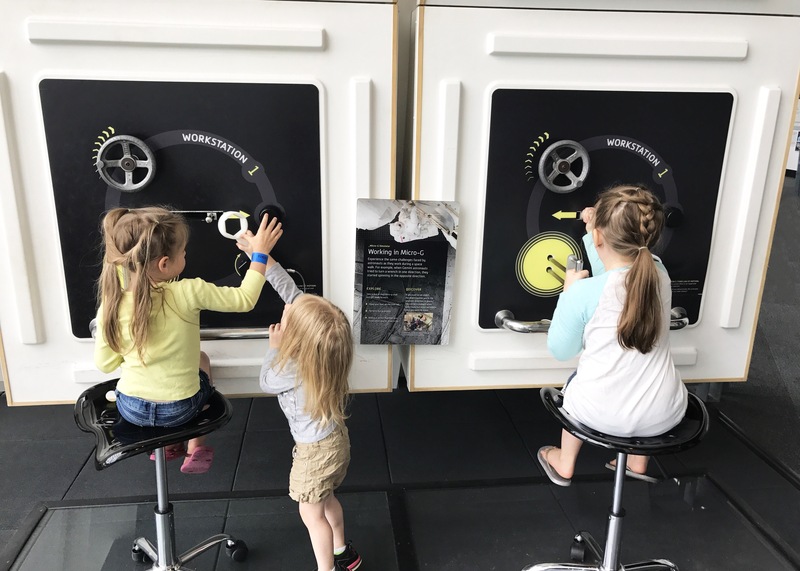 Studying the respiratory system was made fun by the exchange-o-meter and our wild child had hundreds of questions after having us read the Q & A found over inside the lungs. 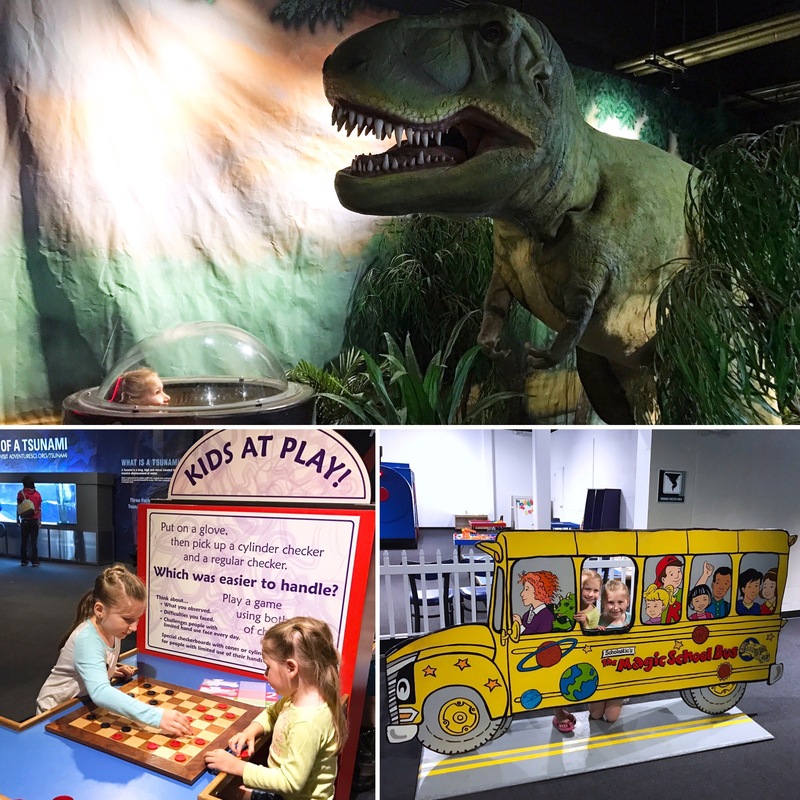 In addition to our favorite permanent exhibits, there are several more than we briefly spent time in and enjoyed. These included the Beekeeping, Physics of Light, Adventure Tower, and Dino Rumble. The crazy part though? There were still several exhibits we missed! 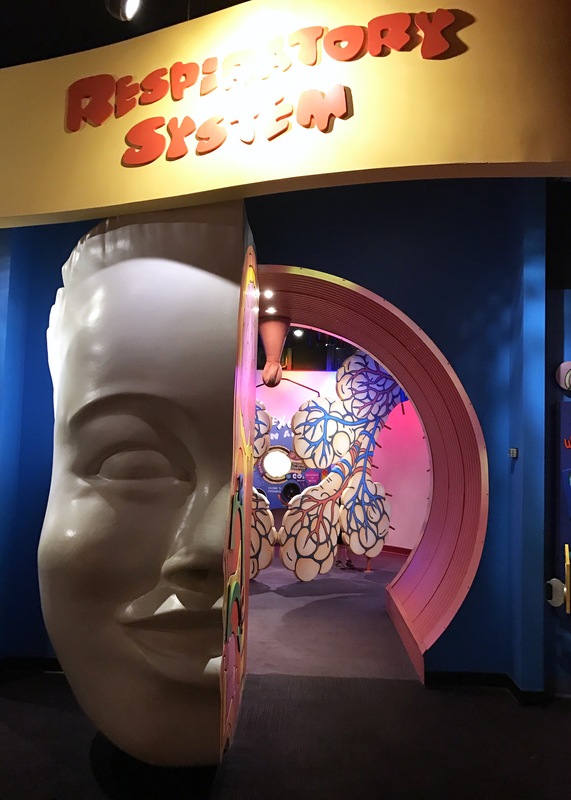 If you’re looking for a full day of kid fun, this place is amazing. 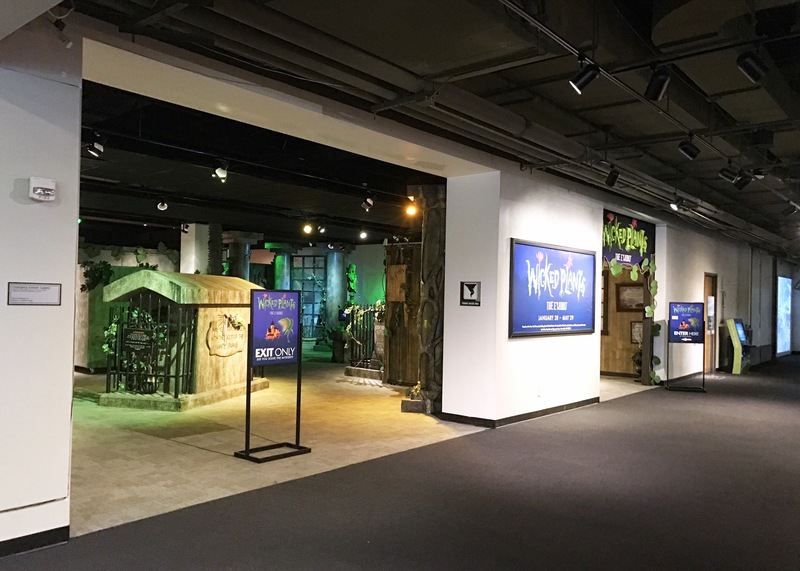 While we were visiting Adventure Science Center, they were hosting the Wicked Plants exhibit. Walking through this ghostly display, visitors learn all about the world’s most devious plants. 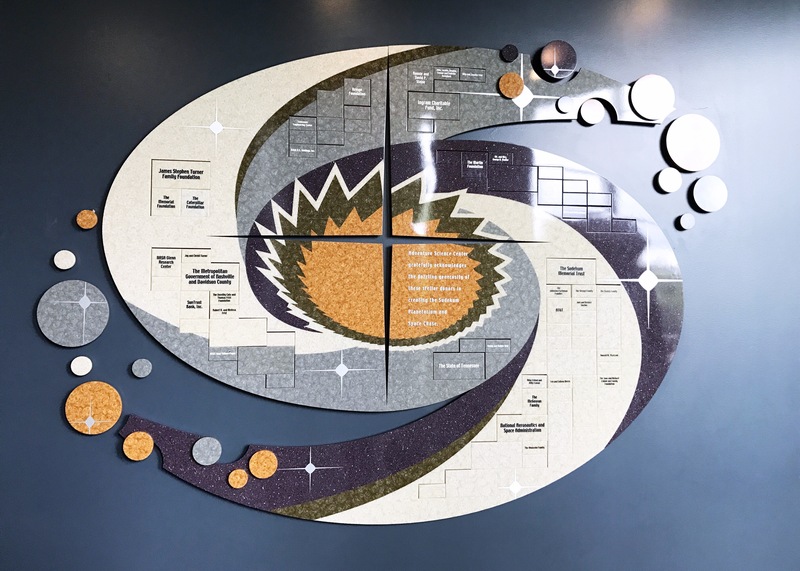 There are interactive modules teaching about deadly nightshades, weeds of destruction, and toxicodendrons such as poison ivy. In the graveyard, guests will find the tomb of Abraham Lincoln’s mother. 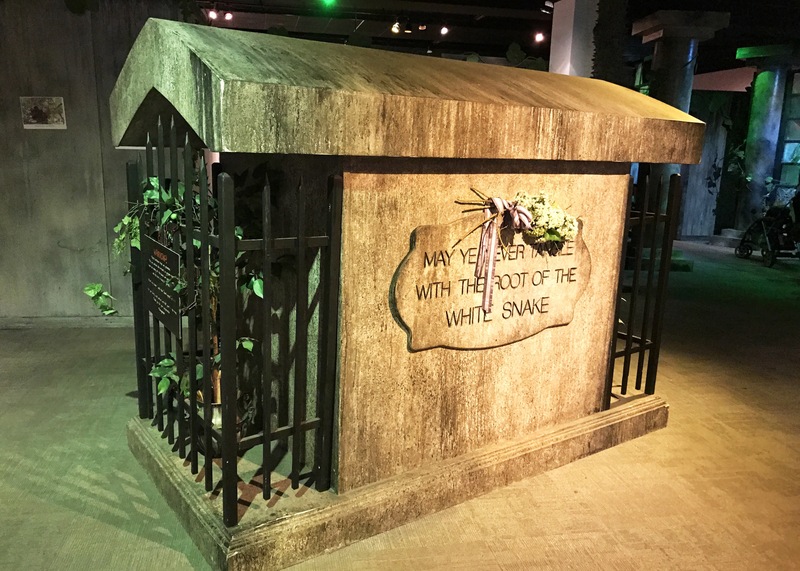 Victim to the root of the white snake, she died due to milk sickness. 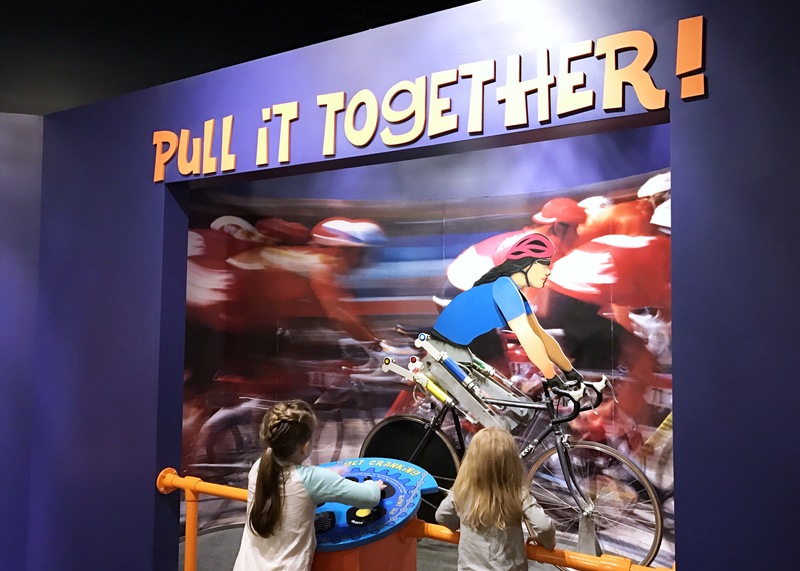 The upcoming traveling exhibits are Nature Unleashed: Inside Natural Disasters (opening June 24, 2017), Tinkering Garage (opening November 24, 2017), and Math Moves! (opening February 3, 2018). Admission costs vary greatly. 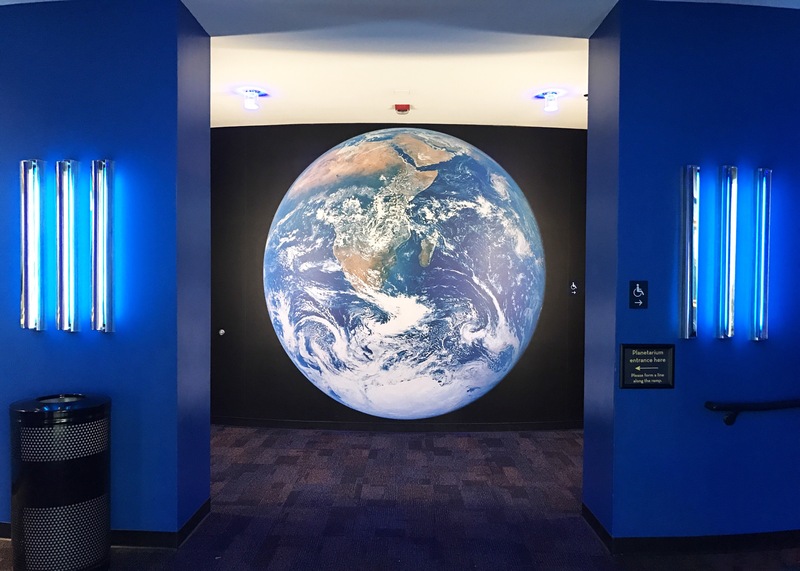 Please visit Adventure Science Center website for more information.